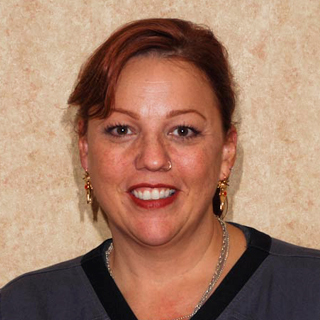 Pamela has worked in the dental field since 1982, and joined our practice in 2003. She assists patients in coordinating their appointments with their treatment plan. Her many years of experience in dentistry and continual education make her a great asset to our patients. She is a positive, friendly presence when she helps patients smile with confidence. Pamela enjoys traveling with her husband, spending time with her three beautiful grandchildren, boating, and playing golf. 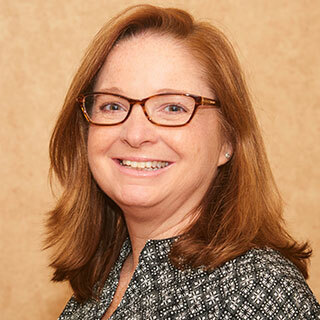 With more than 35 years of experience, more than a dozen in our office, Christine is an ace at helping patients manage their financial obligations and get the treatment they deserve. She is grateful for the opportunity to continue her education and learn new things every day. Christine and her husband Greg have two girls, Samantha and Chandler. She loves cooking and entertaining, interior design, and spending free days at the beach. 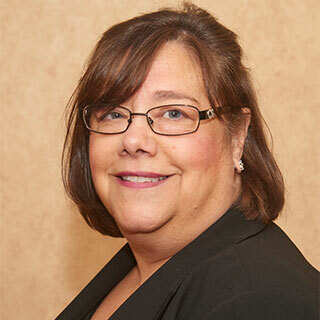 A new member of our team, Jill comes to us with more than 35 years of experience. She has trained extensively in dental practice and procedure and holds an associate’s degree in science. Jill’s goal is to alleviate our patients’ anxiety while interacting with them and educating them about procedures. Outside of work, Jill’s family is her number-one commitment. With us since 1999, Brenda designs and fabricates all our ceramic veneers, crowns, bridges, and implant restorations in our in-house lab. She enjoys knowing that her work directly affects our patients’ smiles. As far as our team goes, Brenda thinks of her team like family. She is forever grateful for Dr. Ravel’s mentoring and guidance. 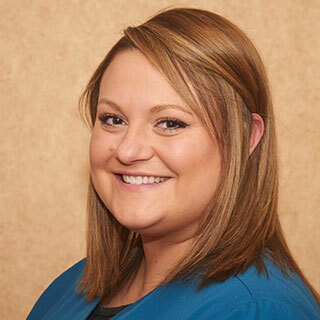 After earning her associate’s degree in health science and bachelor’s in dental hygiene, Emily-Kate began her dental career in 2008. She joined our office in 2012, and through preventive dental cleanings and education, she has helped her patients stay healthy and smiling. Emily-Kate enjoys getting to know everyone on a personal level and working with such a close-knit team. She appreciates our team’s support and Dr. Ravel’s perfectionism with his art form of dentistry. 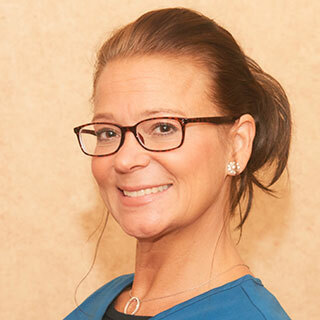 Having come to our office in 2017 with 30 years of experience, Shana provides preventive dental cleanings, periodontal therapy, and teeth whitening treatments to our patients. She understands that going to the dentist is one of the least favorite things for many people to do. 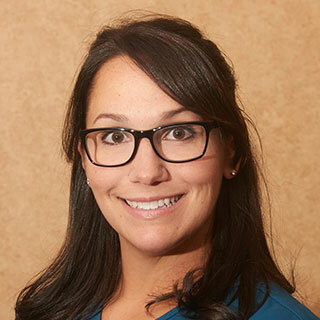 She enjoys building long-term relationships with her patients and earning their trust through education, honesty, and quality dental care. Shana and her husband Stewart have two grown children, Kyle and Elise. In her free time, she loves spending time walking and hiking with her dog Brooke, cooking and baking, being active in her church, and doing mission trips through Tree of Hope Haiti.